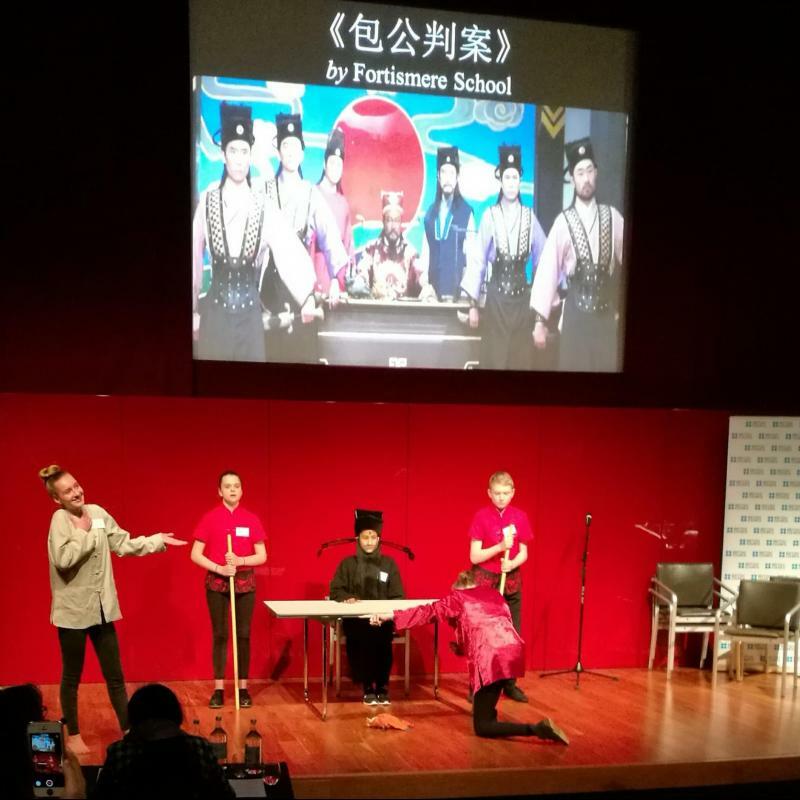 Chinese New Year is one of the most renowned events in the Chinese calendar, and this year to mark the occasion, CITCM has been delivering exciting performances to thousands of people in London, and beyond! On Sunday 5th February CITCM held one of their greatest celebrations at Whitgift Shopping Centre in Croydon. CITCM delivered two performances and a series of workshops. The event was co-hosted by CITCM, Kung Fu Schools and Whitgift Shopping Centre. 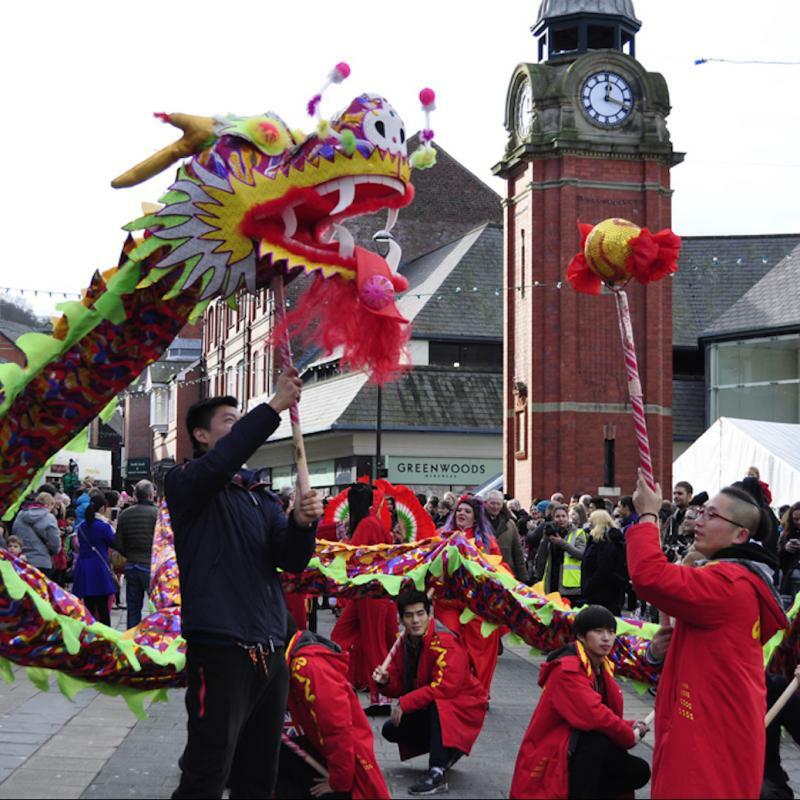 Before the performance commenced large crowds of people gathered with excitement, and as the colourful Chinese dragon swooped onto the stage the crowds continued to grow. 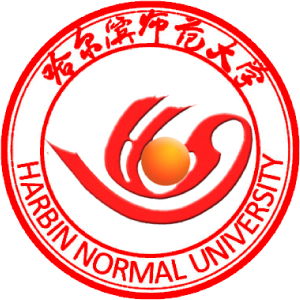 The show included a variety of exciting performances including Traditional folk songs such as ‘Butterfly Lovers’ and ‘The Golden Snakes Rapturous Dance’ and Martial Arts performances such as ‘Kung Fu Fan’ and ‘The Soul of Martial Arts’. 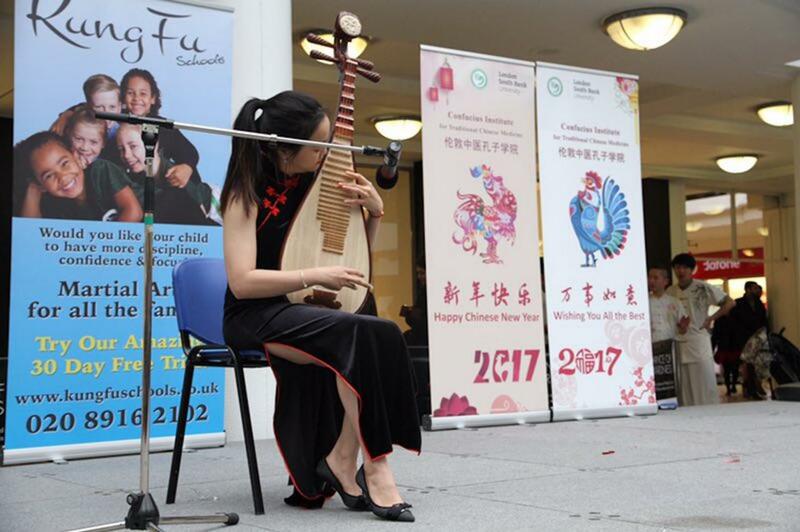 Ms Peng Jianqi, CITCM’s pipa performer, said “it was so much fun performing at Whitgift, and I feel privileged to have had the opportunity to celebrate Chinese New Year with so many people”. The performance also included a very special Tai Chi demonstration from students who attend Kung Fu School Croydon. The students had been receiving specialized coaching from Master Liu Tao, one of the Confucius Institute martial artists. Kung Fu School Croydon is one of the many schools in London that receive this coaching. 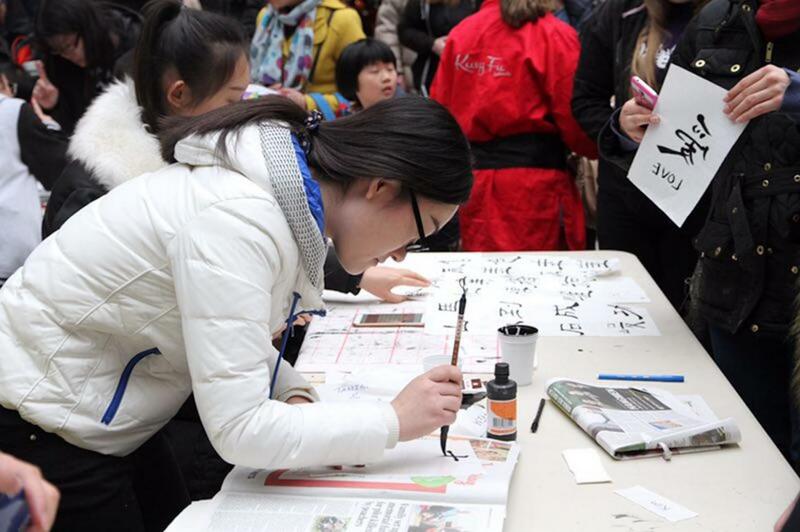 There was also a variety of Chinese cultural workshops including calligraphy, zodiac wheels and face painting. 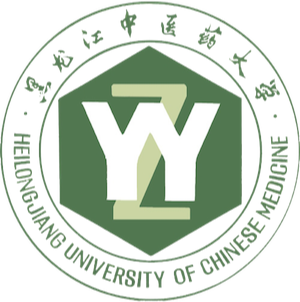 These workshops added to the vibrant atmosphere and allowed the audience to also gain a hands-on experience of Chinese culture. In the past 6 years, the CITCM has hosted hundreds of shows in the UK and other European countries. This is always our favourite time of the year and this year has been no exception!